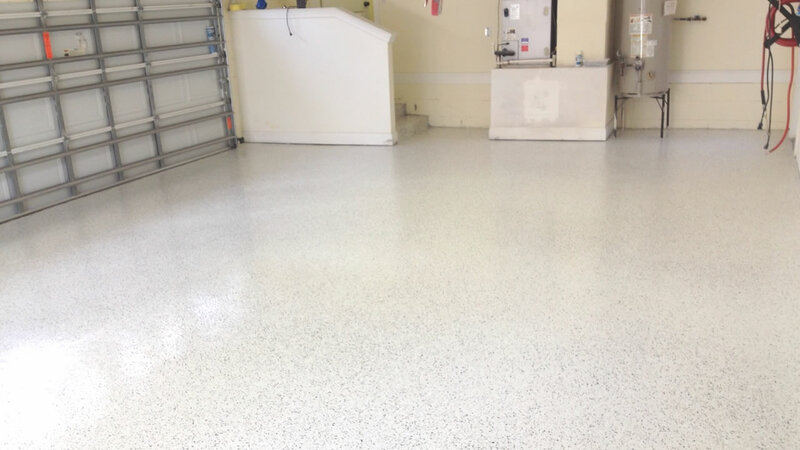 Simply The Best Looking And Hard Working Decorative Epoxy Garage Floors Installed In Central Florida! 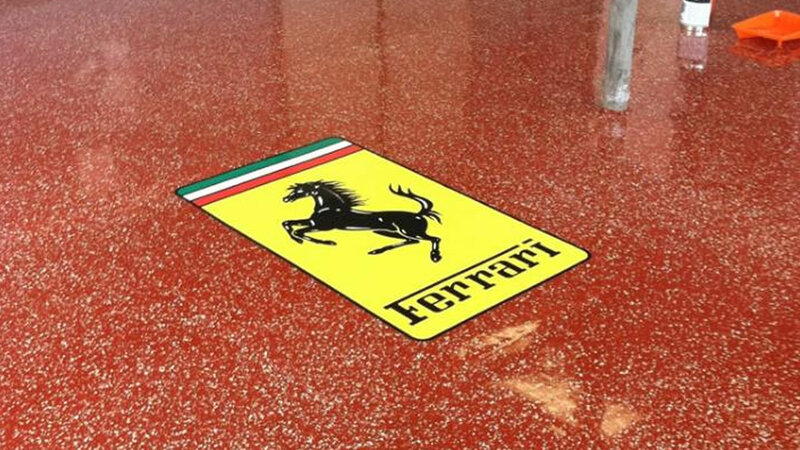 Are You Ready For A Real Garage Floor? 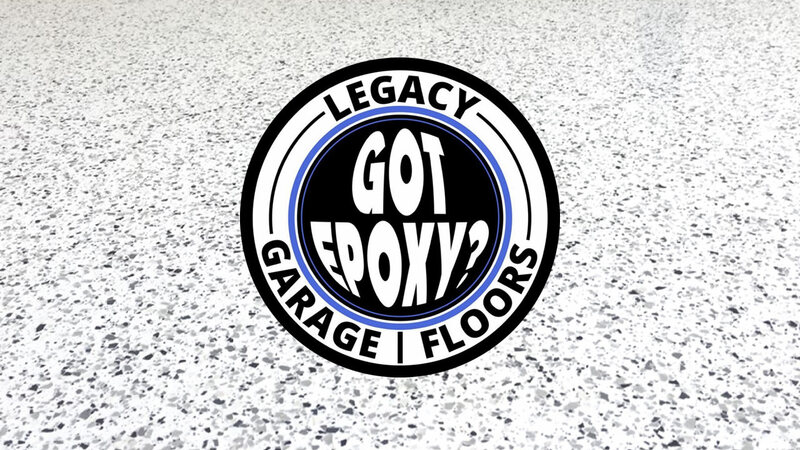 Why Choose Legacy Garage Floors? 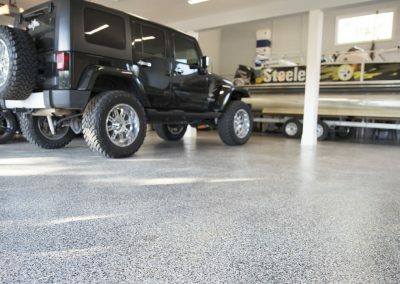 Repair & Protect Your Garage Floor For Life! 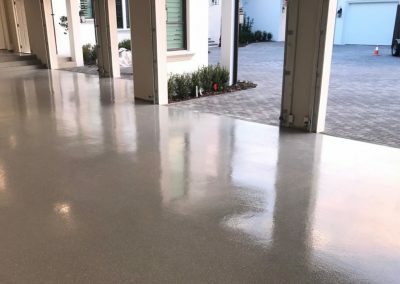 Legacy Industrial Garage Floor Installations will apply years of experience to the repair, restoration and protection of your concrete garage floor using our wide range of product offerings including; superior quality garage floor epoxy, fast drying polyaspartic, decorative flake and metallic epoxy. 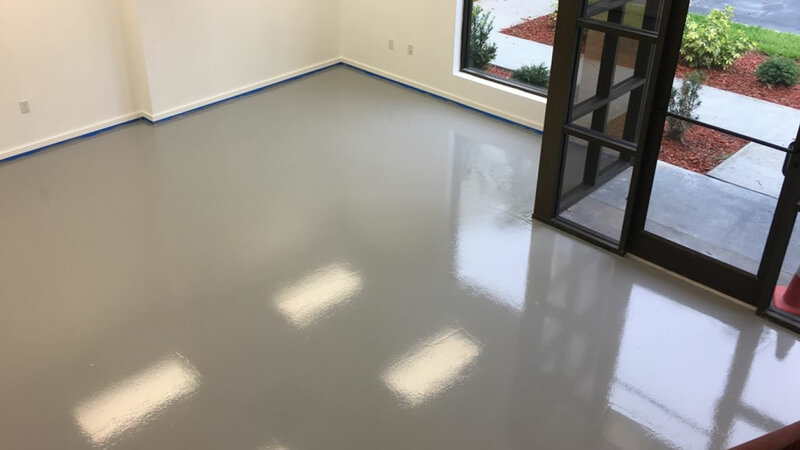 We are professional coating experts, not painters dabbling in epoxy flooring. 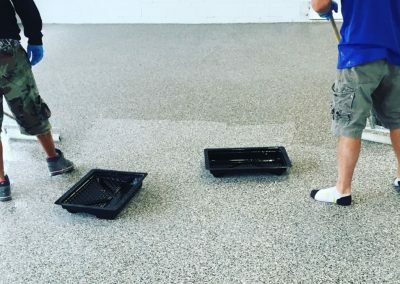 Don’t hire a painter. 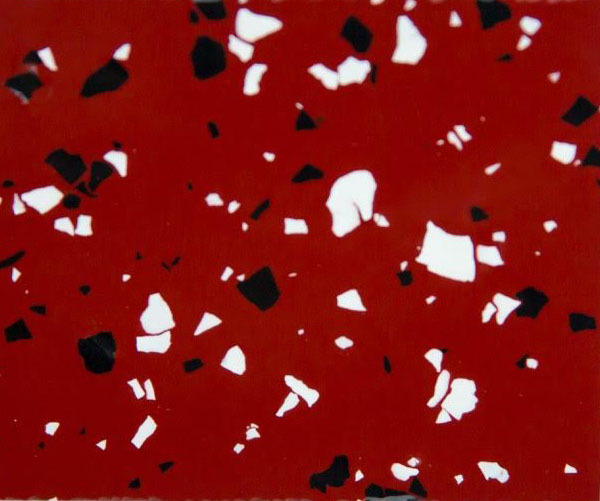 We are the coating experts and our colleagues are the artists! 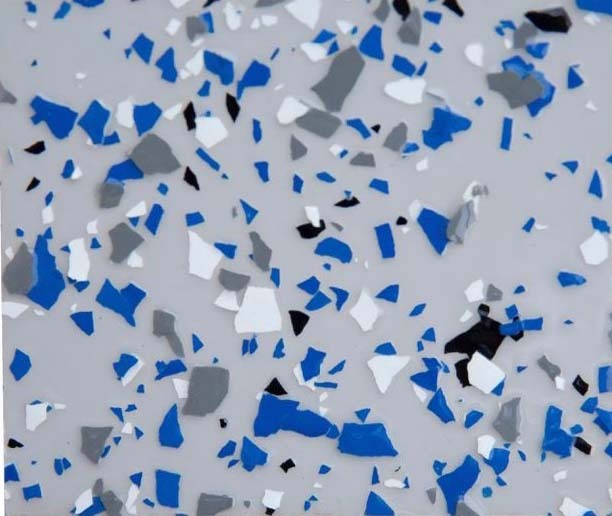 Additionally, we only use the latest in diamond grinding and dust remediation equipment available, including HEPA dust filtration. 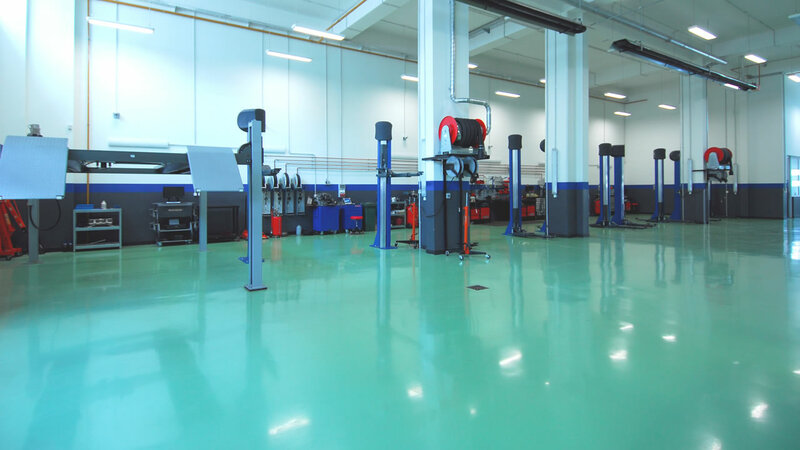 Your satisfaction is always the goal and it is our pleasure to exceed your expectations regularly. 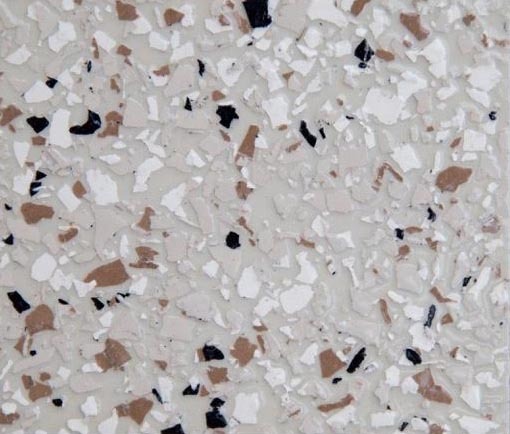 The longevity of our flooring product is our trademark and promise to you. 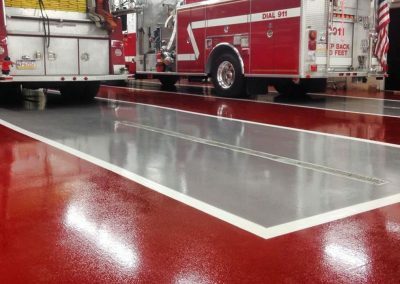 Leave a Legacy on your floor! 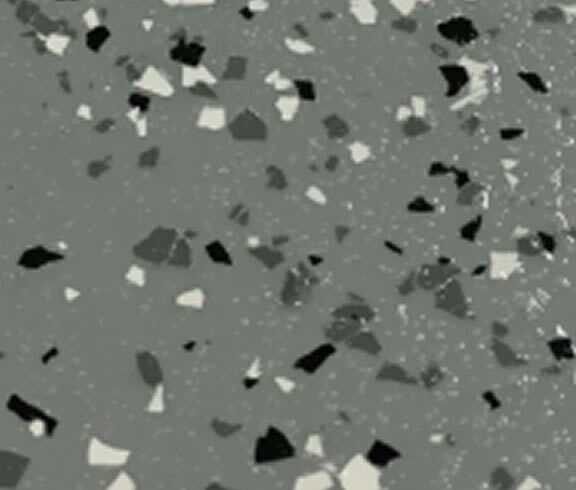 Looking for decorative concrete textures for your home or business? 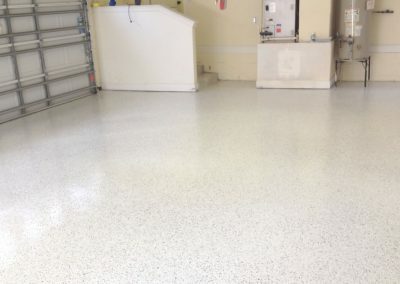 Does your garage floor need TLC? 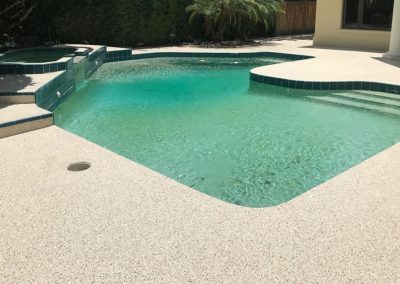 Want to restore a pool deck? 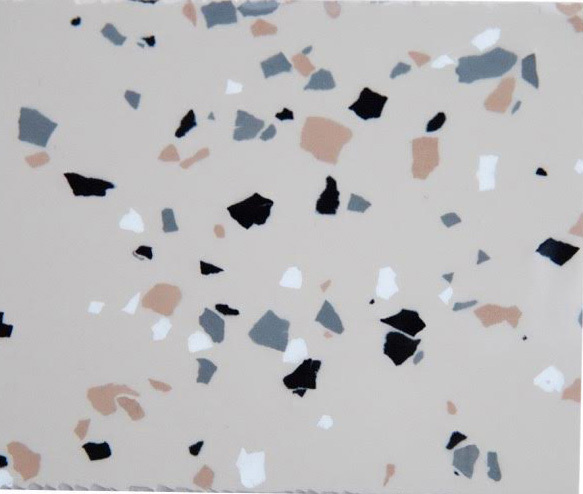 How about a stained concrete patio for your lanai? 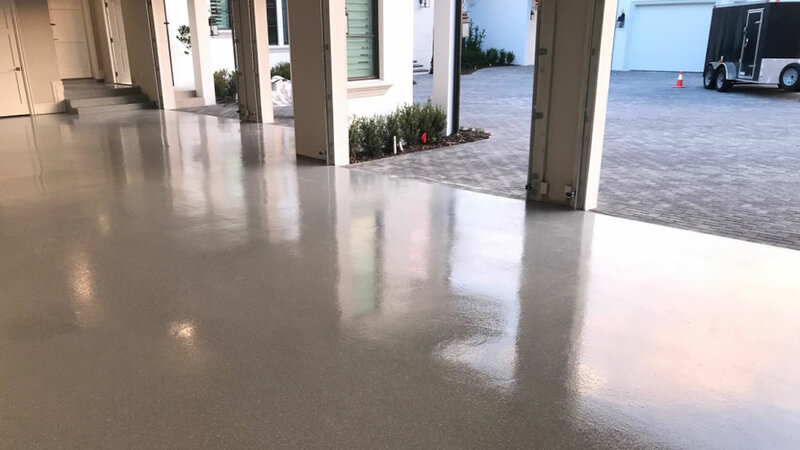 Legacy Garage Floors has the ability to restore, renew and repair your garage floor, pool deck, patio, walkway or exterior concrete floor. 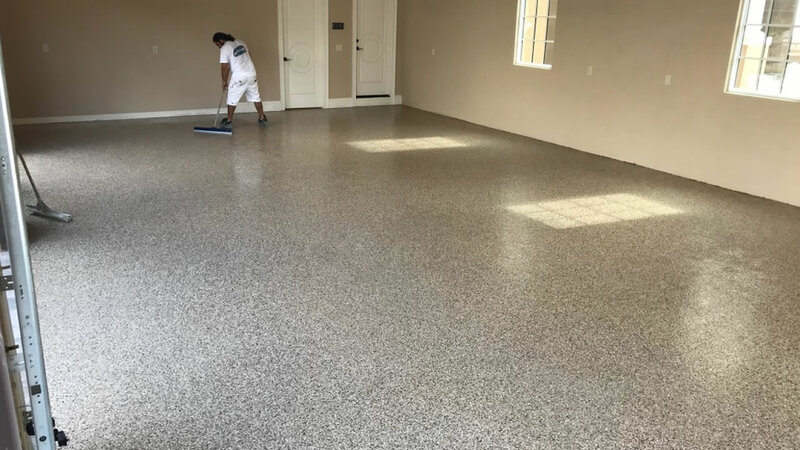 We send factory certified installers to your location in towns like Windermere, Winter Garden, Winter Park, and Orlando. 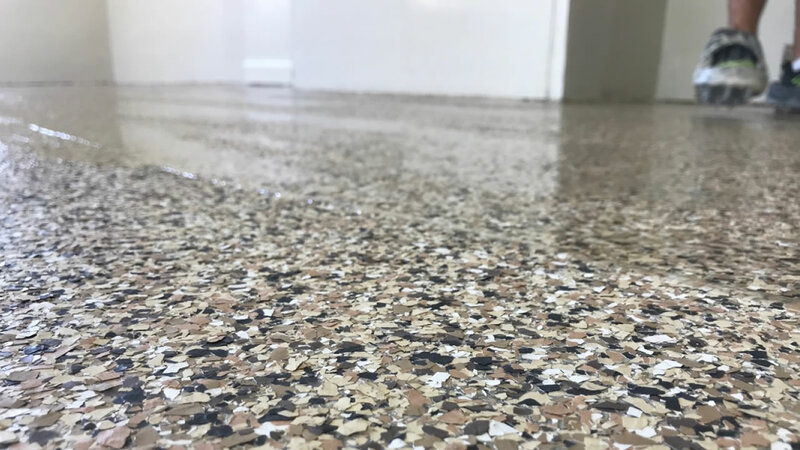 Using the latest polymer blended texturing materials and Legacy Industrial’s wide range of stains and sealers, your surfaces are transformed into durable low-maintenance, attractive works of art that will last you for years to come! 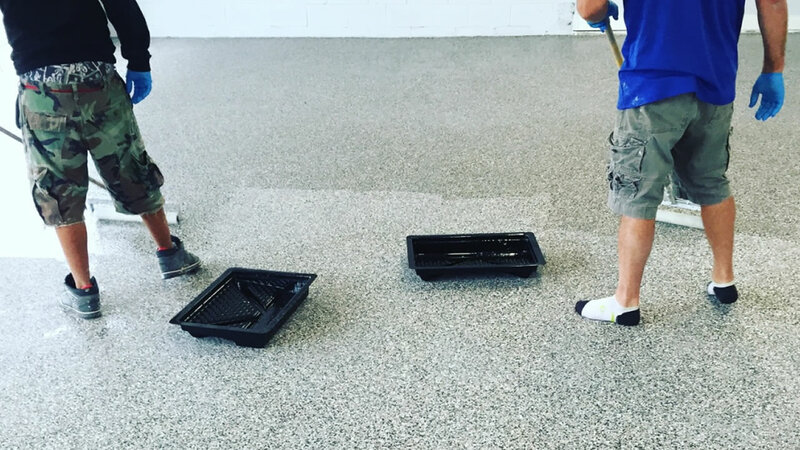 Your satisfaction is always our goal. 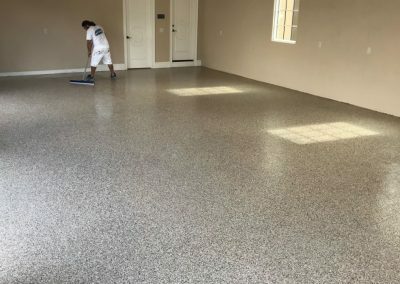 We prepare garage floors or for that matter any applicable surface for our cutting-edge flooring systems using the latest in preparation equipment. 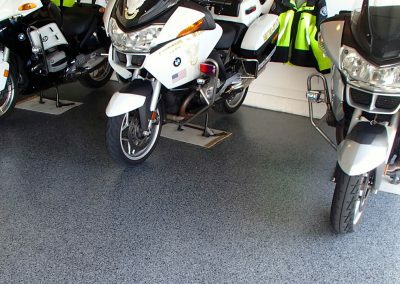 We offer many garage epoxy install options but our “Artist Grade Partial Flake Systems” are why our clients choose us. 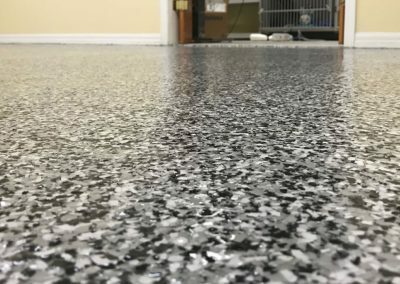 Unlike a typical full-flake franchise system, our floors require high skill to install. 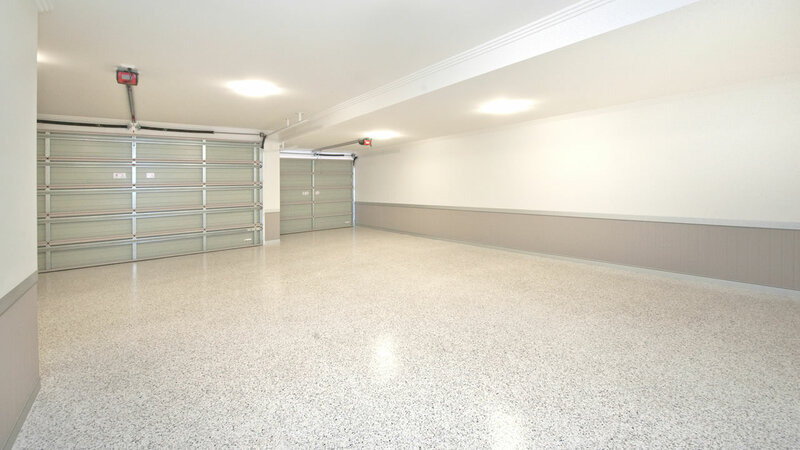 A garage organize makes for a happy home! 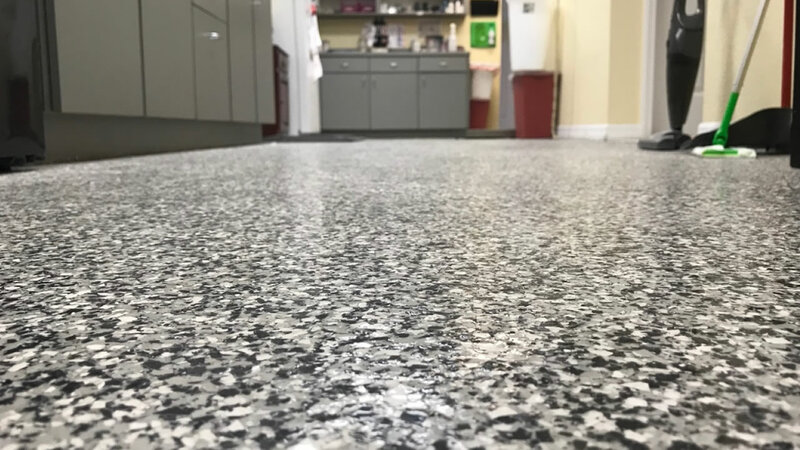 Contact us today to find out how you can regain your space. 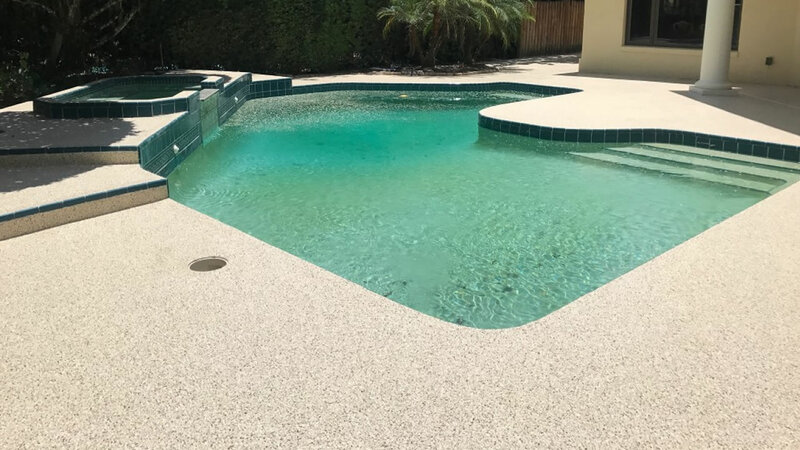 Let us restore, renew and repair your pool deck, patio, walkway or exterior concrete floor. 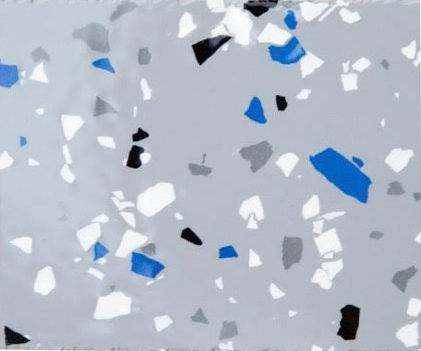 Epoxy has many purposes and has been tried and tested in the most rugged heavily-used environments. 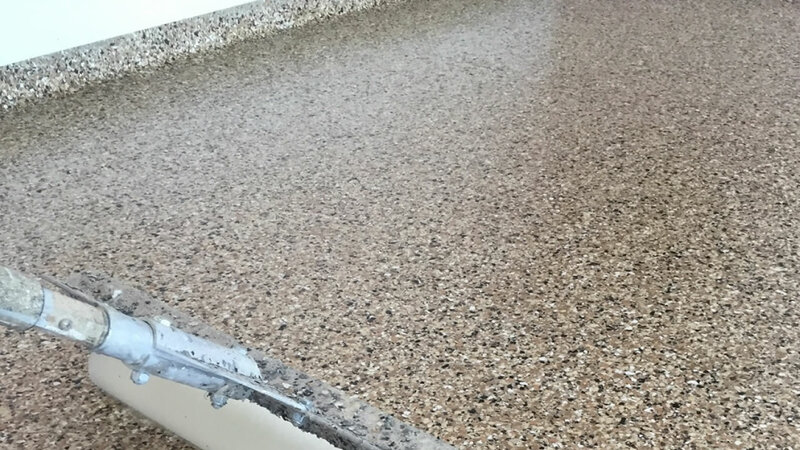 There are many commercial uses for our epoxy coatings & stains including hotels / motels walks and halls. 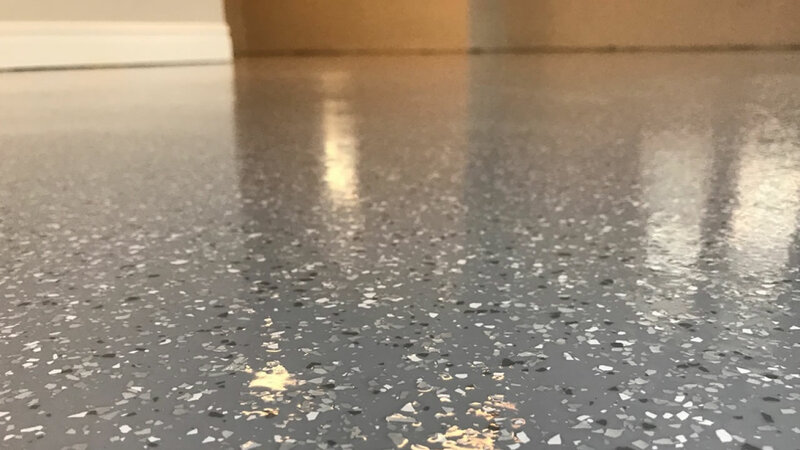 A friend recommended using Legacy Industrial for my new epoxy garage installation and I’m pleased with their product quality. 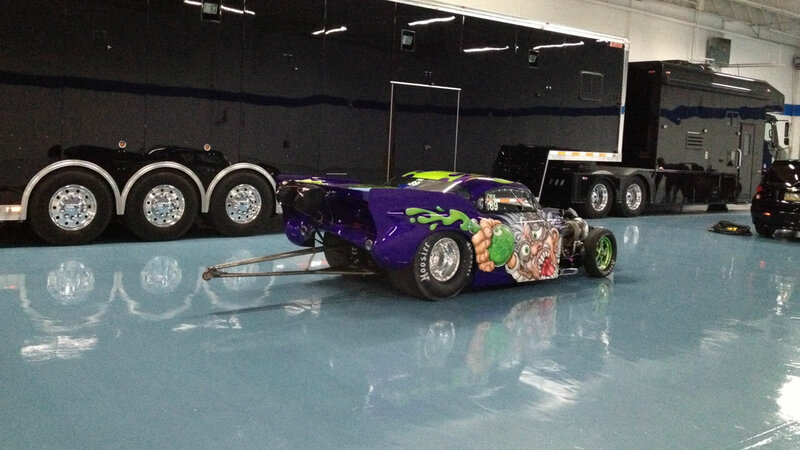 Rhonda helped us make the color choices. 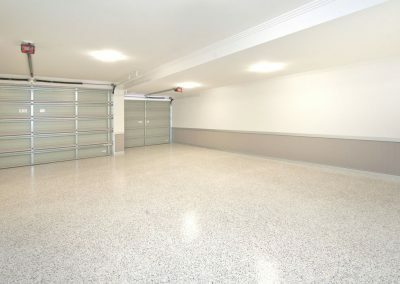 They also helped me install garage shelving and they painted the walls and ceiling in my garage too. 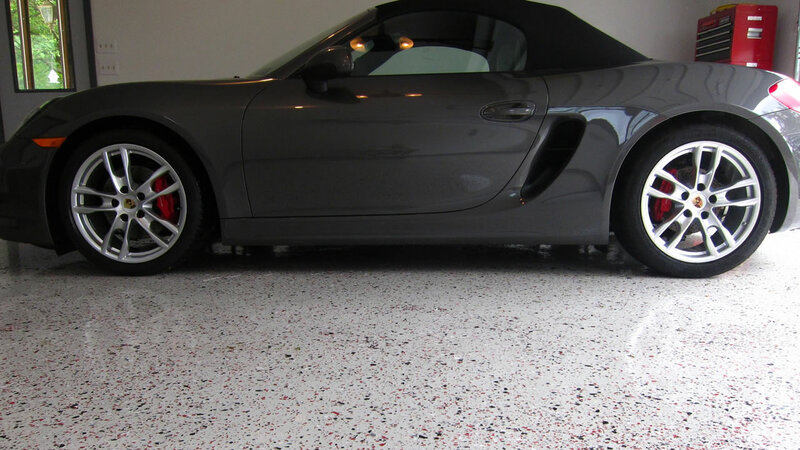 Mrs. Summer, Windermere, FL. 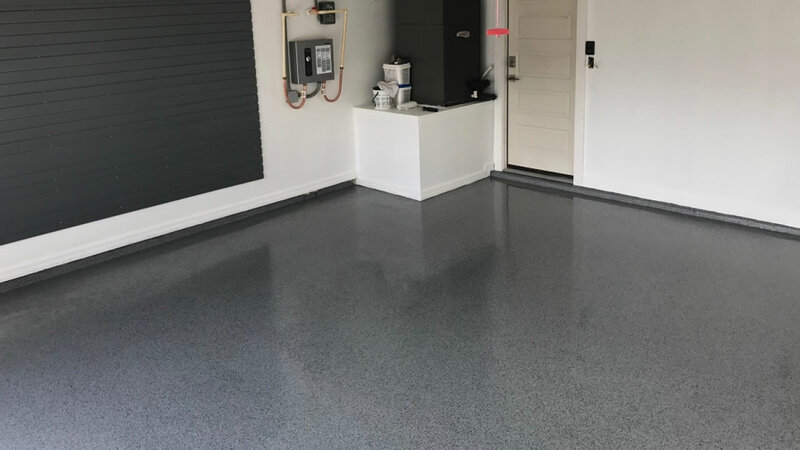 I contracted Legacy Industrial for my garage flooring and I’m very impressed with not only the fact that the epoxy provided was high quality but their services are backed by excellent support. 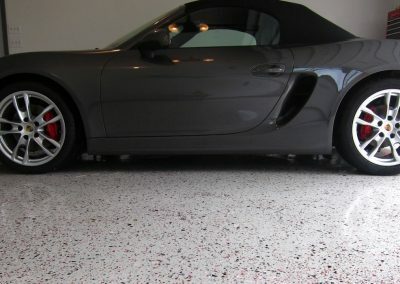 I received prompt service and communication during the entire garage floor installation. Mr. Lee, Windermere, FL. 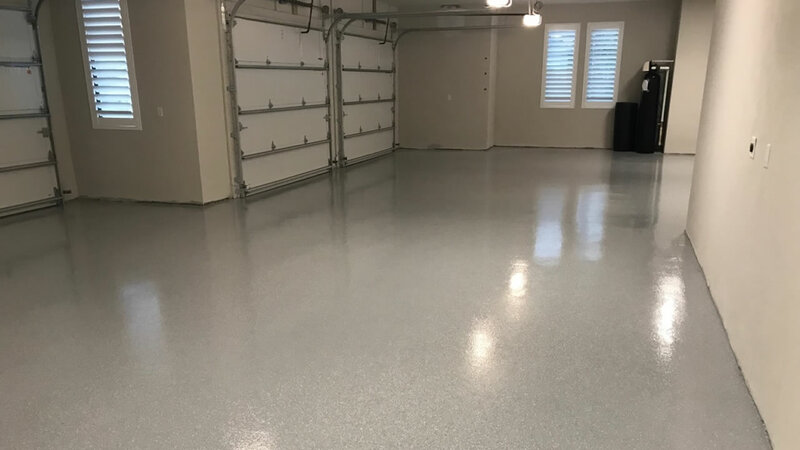 After using Legacy Industrial once, I would recommend their services to everybody who requires an attractive epoxy garage floor. 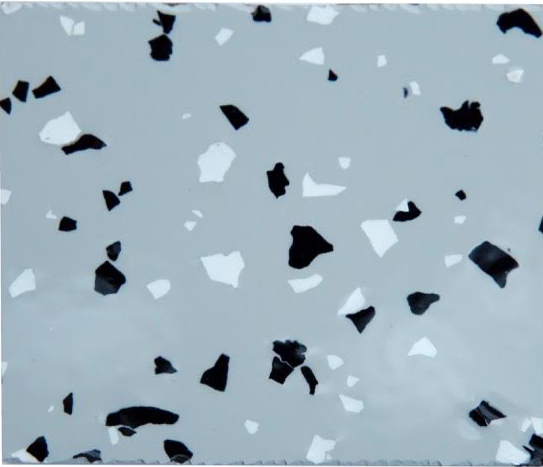 Their products are really durable and the company’s service is excellent. 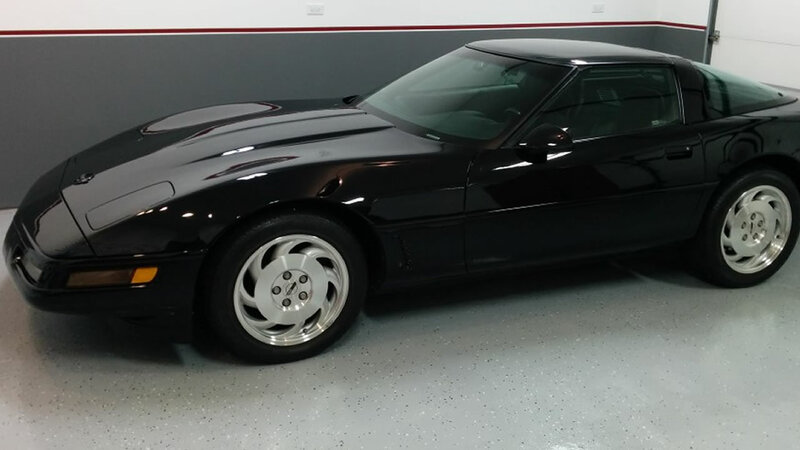 Really appreciate the way they helped through entire process. Mr. Sargeant, Alta Monte Springs, FL. 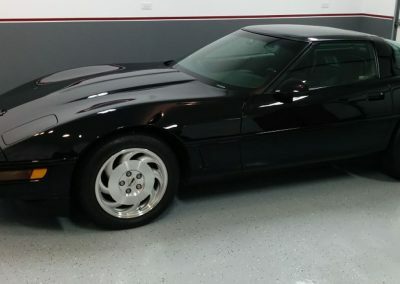 Most projects take 2 days to complete. 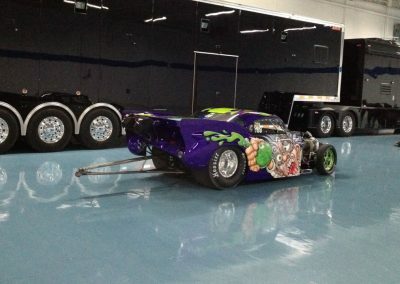 Larger projects can vary. 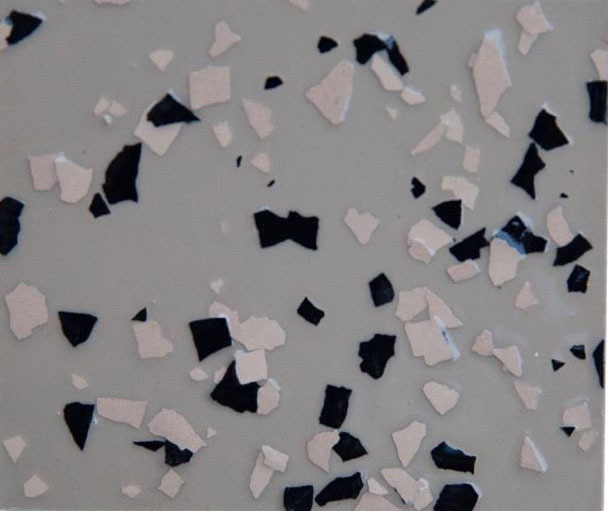 In most cases, 24 hours later. 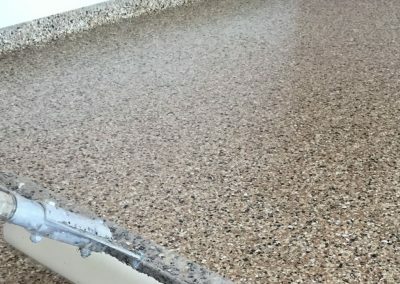 We offer a lifetime no-peel guarantee on all residential projects, subject to our terms and conditions. 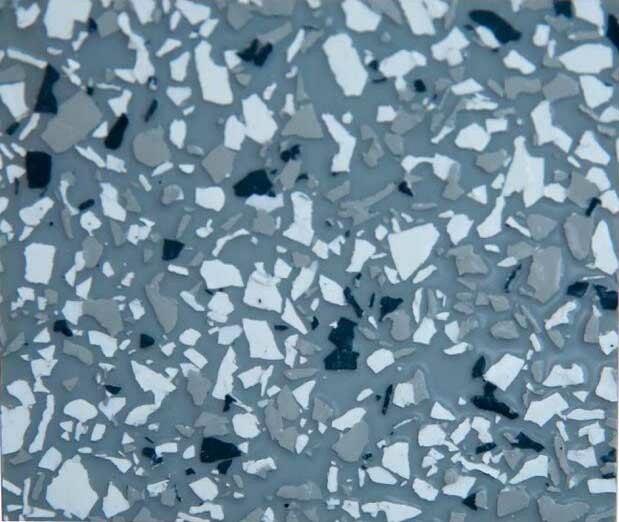 What is the difference between “Full Flake” and “Partial Flake” ? 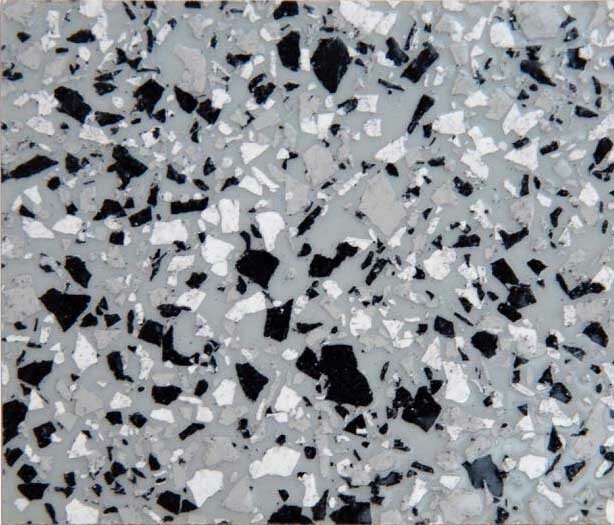 Full Flake covers the coating completely and leaves behind a sealed but textured surface, resembling granite. 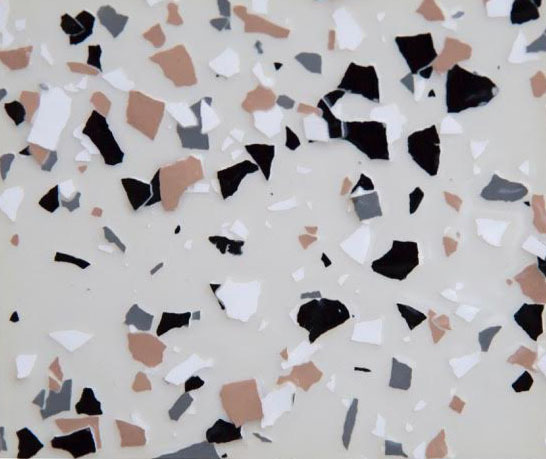 Partial Flake leaves most of the coating showing and leaves behind a smoother glossier surface, resembling terrazzo. 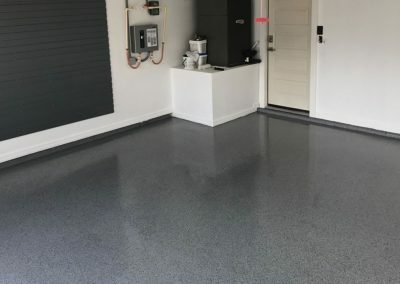 Why Epoxy-Coat your Garage Floor? 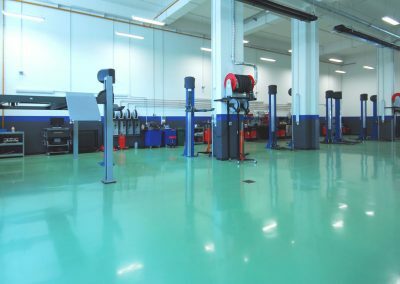 Does Legacy Garage Floors Apply For Home & Business Environments? 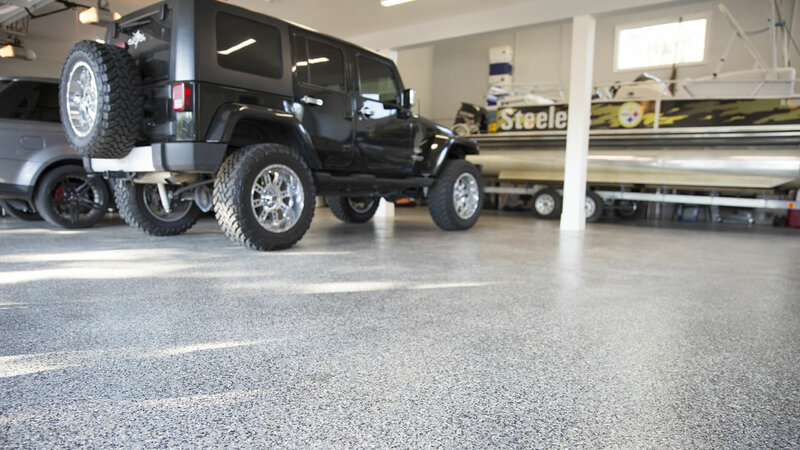 Epoxy Garage flooring is a method of sealing and securing concrete floors. 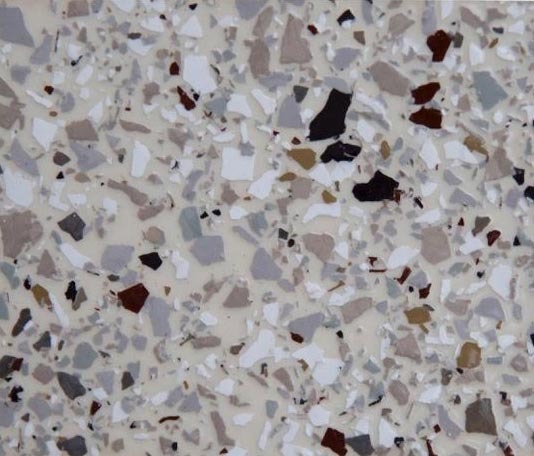 This kind of coating will prolong the life of the floor and give your floor a remarkable and attractive appearance. 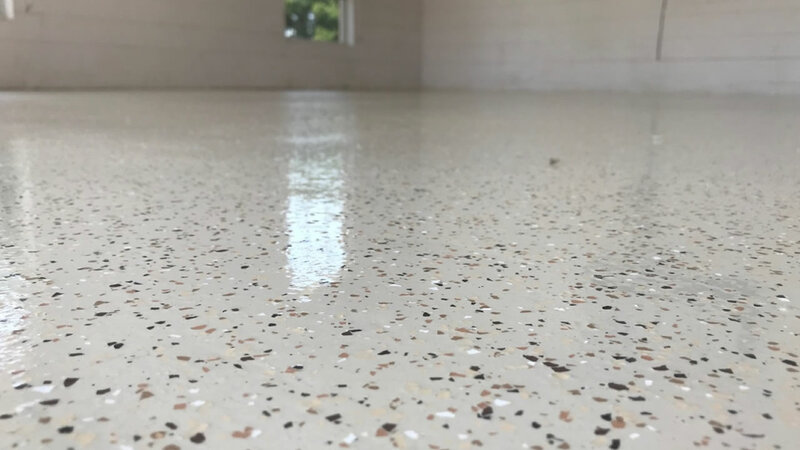 An epoxy floor is made with a protective resin that is used over the top of a current concrete slab. 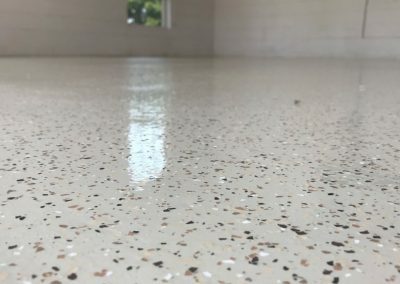 The epoxy resin is durable, and will make many types of floors. 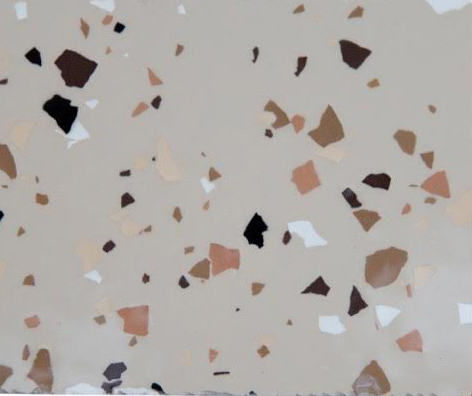 Our Epoxy Garage flooring is available in any color, and can be mixed with flakes to make an epoxy flake floor, it can also be mixed with quartz for an epoxy quartz floor, metallic pigments can be utilized for a marble metallic floor, or it can be used with a plain finish for a smooth garage floor epoxy. 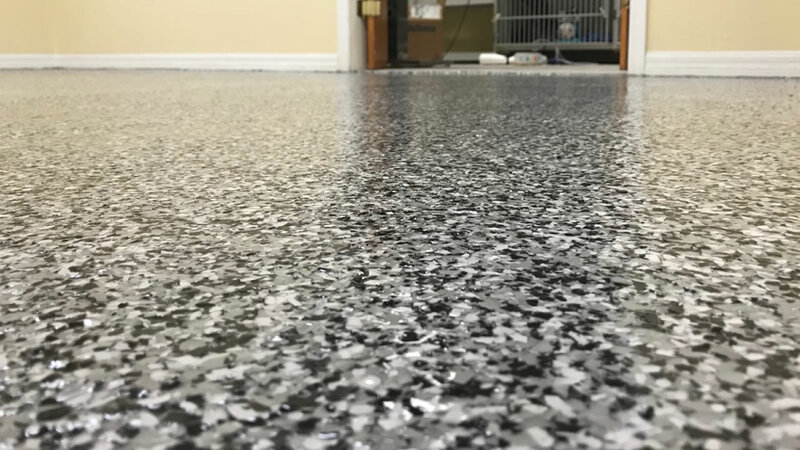 These floors can be shiny, but still provide a non-slip surface. 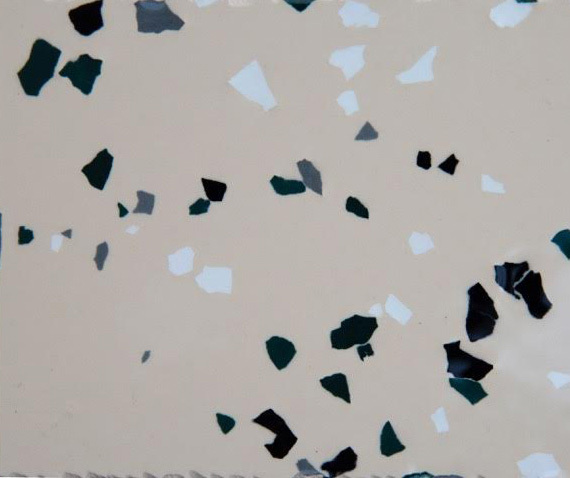 These types of resins are frequently utilized over specialists’ floor like marble or terrazzo. 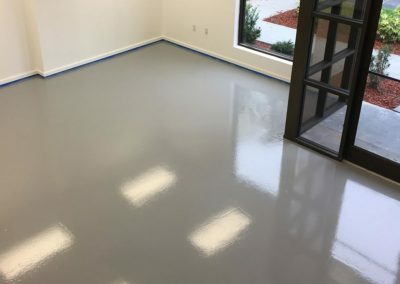 Epoxy flooring Orlando is a durable and hard material that is the reason why it’s well suited to flooring applications. 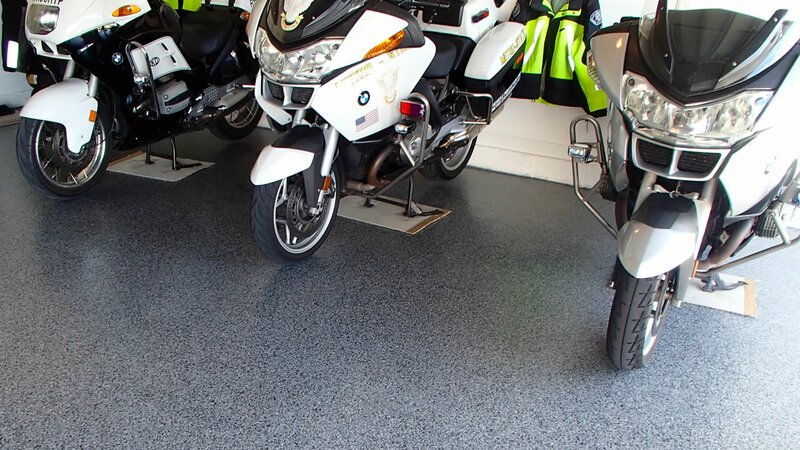 Flooring covered with epoxy will have a long life and can handle a massive amount of traffic. 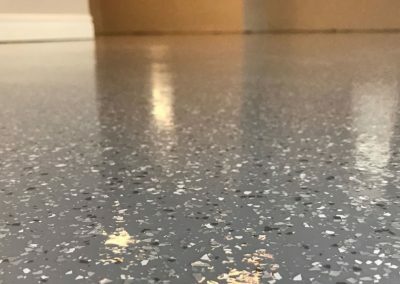 This is water resistant and dust proof, meaning cleaning up garage flooring is easy and fast. 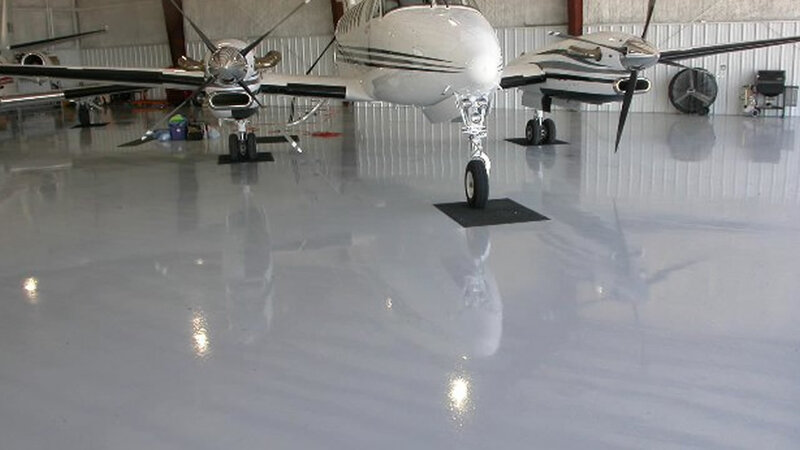 For many years, epoxy was utilized in industrial settings due to its durability and affordability. 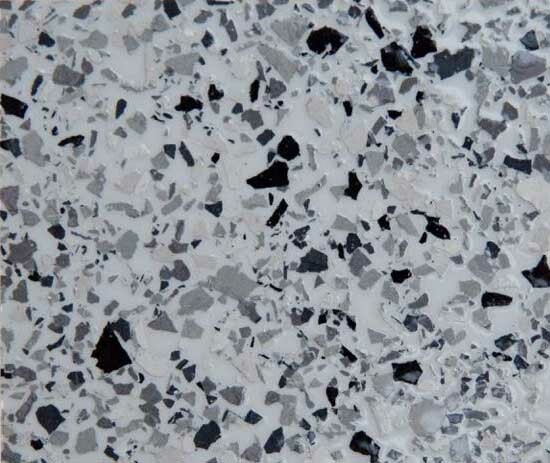 Recently, the designer appeal of Orlando concrete flooring has improved. 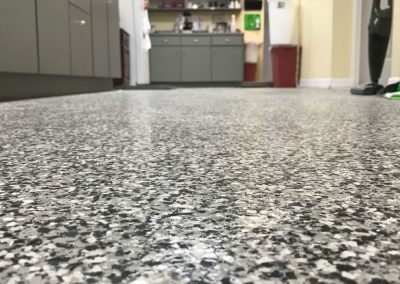 With an extensive selection of concrete finishes on hand, and options in resin, epoxy is being utilized to make remarkable looking finishes in offices, shops as well as private homes. 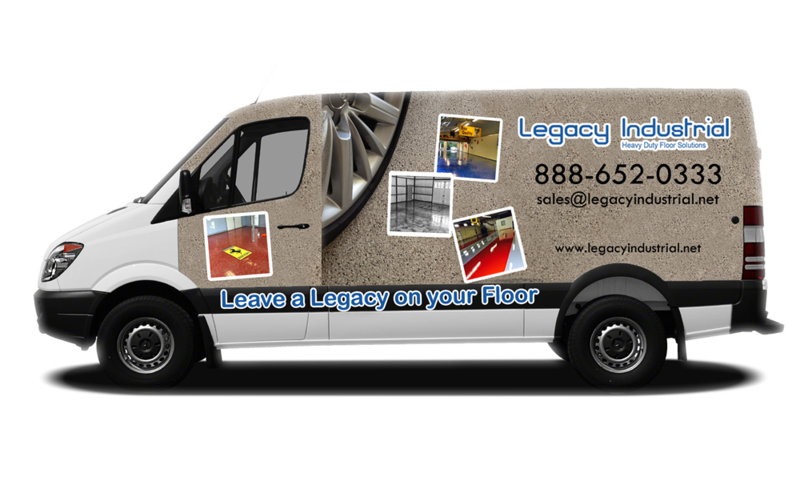 We install our own Legacy Industrial brand products. 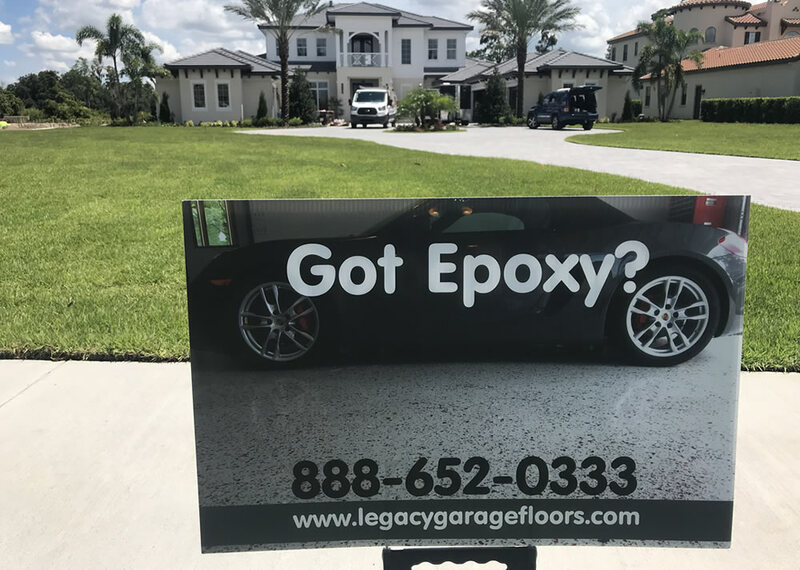 We are the only installer in Central Florida that can make this claim. 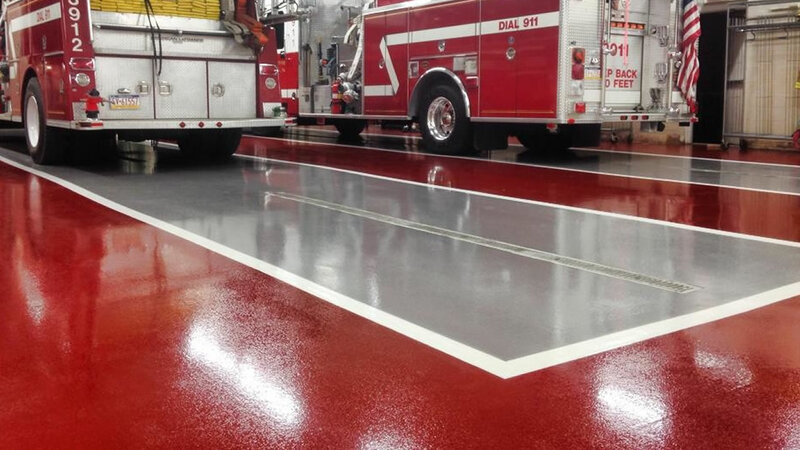 Our crews are factory-trained and certified on best practices for successful installations. 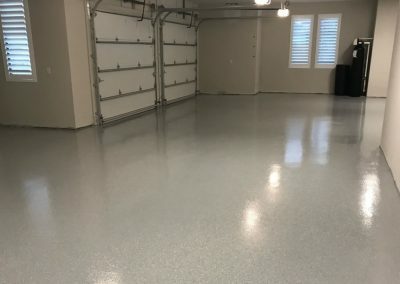 What Exactly is Epoxy Garage Flooring? 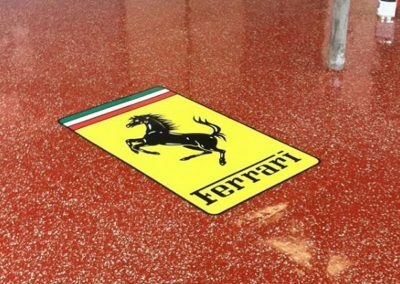 Our Garage Epoxy is a type of concrete flooring which provides a look that makes it attractive and durable. 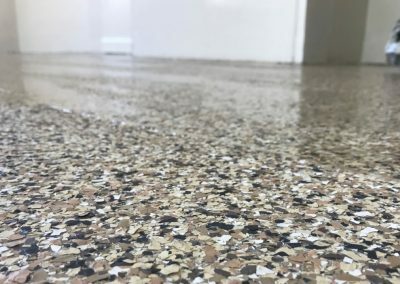 This is generally made of epoxy, a kind of sealant or resin that is usually mixed from two divided parts, a hardener and a resin. 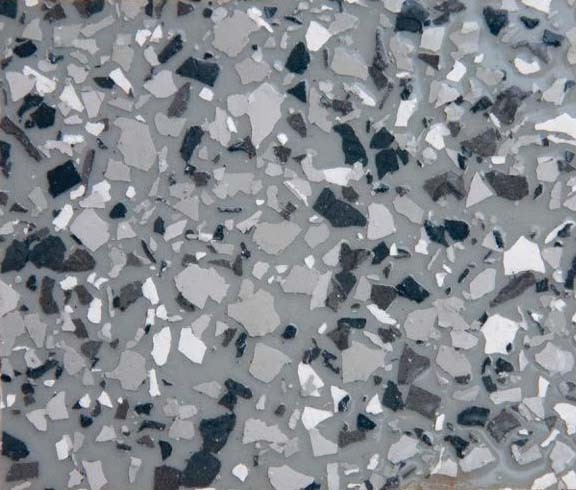 This is usually utilized in building and industrial companies for a wide selection of exterior and interior purposes. 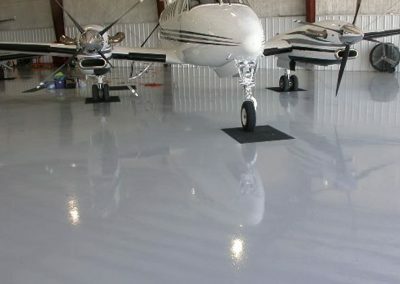 Epoxy floor coatings are the most traditional application of epoxy.